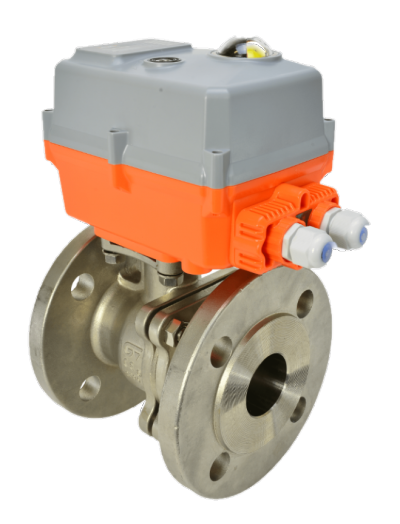 These full bore Genebre 2528 electric actuated stainless ball valves use the J3CS J+J electric actuator to provide automatic flow control in a wide variety of general service applications. 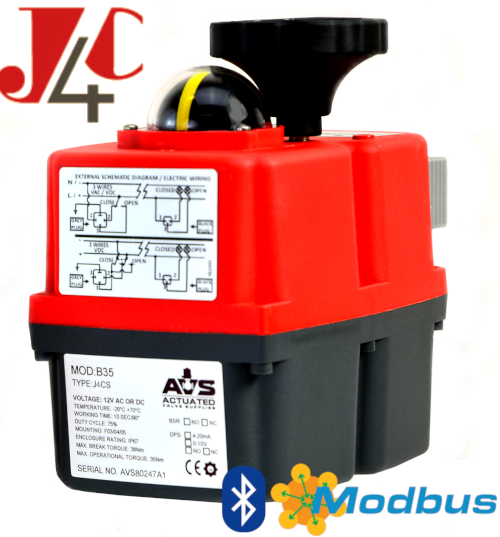 Please configure from the drop down menus provided, your selected actuated ball valve will be supplied fully assembled and tested by AVS. 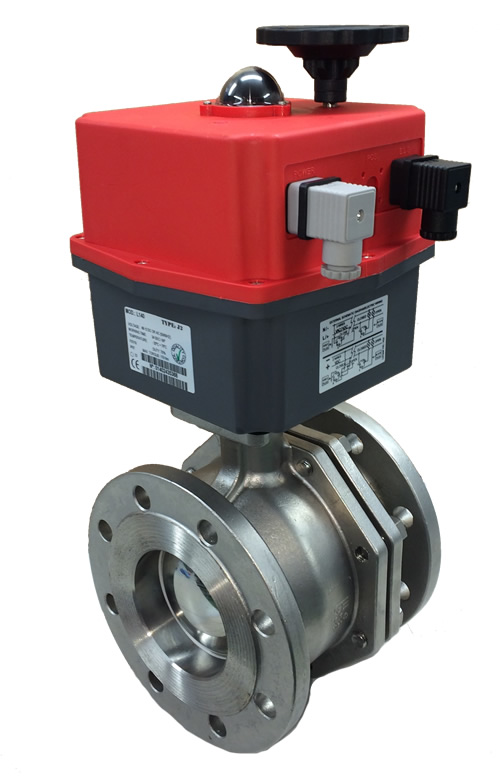 You can buy flanged electric actuated stainless steel ball valves online with confidence at AVS.